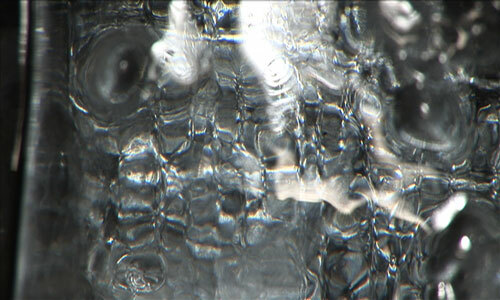 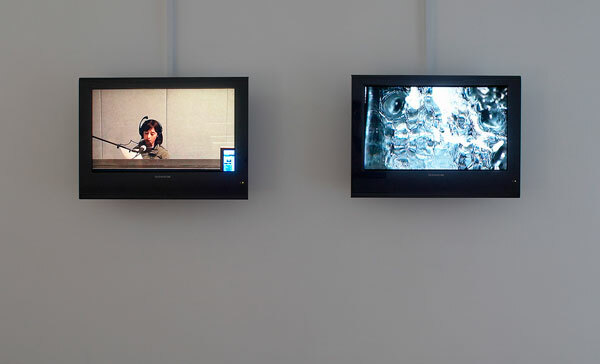 Border crossings presentated recent video work from 2008–2009. 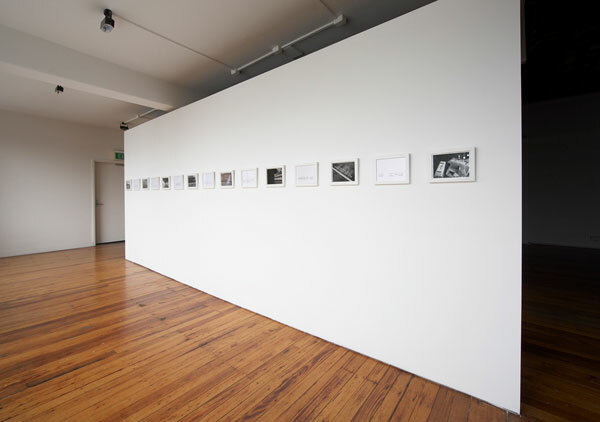 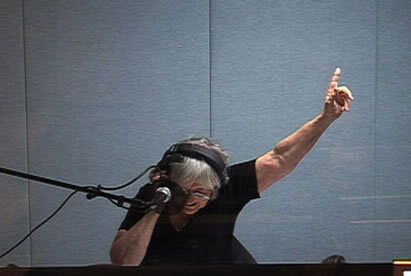 It surveyed two major bodies of work created over the last two years, First Love and Bordertown. 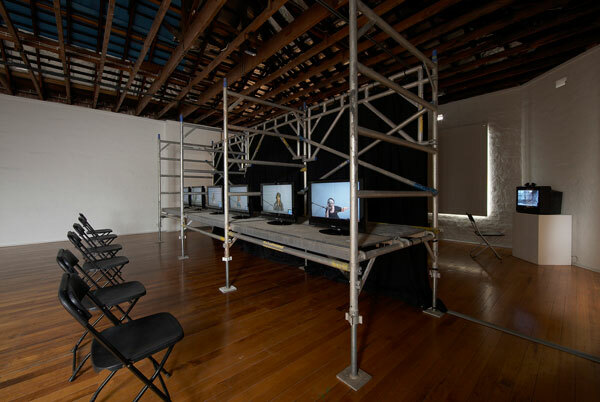 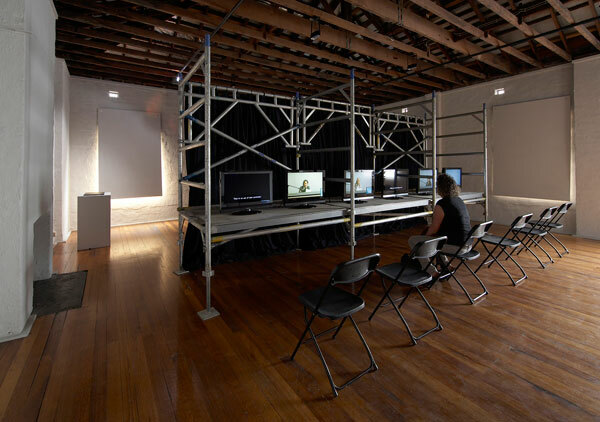 The role of performance in these projects is highlighted by the theatrical intervention in the gallery space, as the videos are offered as stand alone works.